DJ Jason Weiss has been rocking dance floors for over 14 years. Getting his start at Penn State University in the fraternity and sorority scene he continued his love of rocking parties in the Tri State area and Jersey Shore markets. Using an open format approach to DJing, he is able to play to any crowd and throw down a set in any genre. 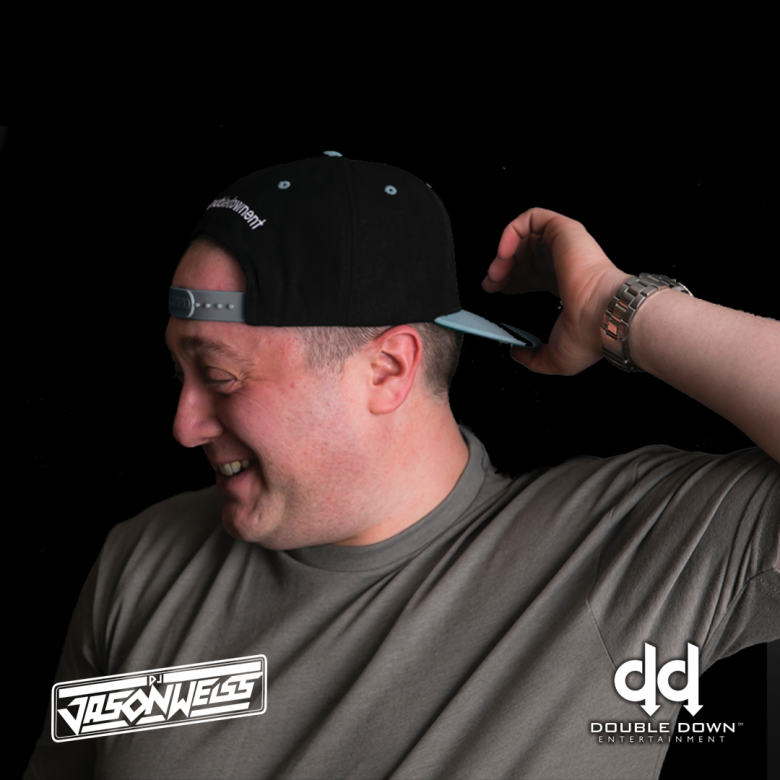 DJ Jason Weiss has held various residencies throughout the city of Philadelphia and you can currently find him at Noto, Down Nightclub, Recess Lounge, Ubahn, Bru, Porta, Uptown Beer Garden and Opa. Making his way to Atlantic City, NJ Jason regularly plays at Kiss Kiss in the Tropicana, Harrahs Pool After Dark and Haven Nightclub inside the Golden Nugget. He also has played various times in Las Vegas, NV at locations like STK in the Cosmopolitian and Planet Hollywood's pool parties. In 2015, he had the honor of playing the Jack Daniels Stage for the Life is Beautiful Music Festival in Las Vegas with artists like Stevie Wonder, Kendrick Lamar, Snoop Dogg and Kygo performing. Working alongside big name talent is a regular occurence for Jason as he has opened up for various artists such as Zedd, Fabulous, Esco, Lil Dicky, Lil Uzi, Tory Lanez, Flo-Rida, Pitbull, Ashanti, Ja Rule, Nelly and T.I. and Black Rob. He has also spun alongside various touring acts such as DJ Scene, DJ Excel, DJ Nina Sky, DJ Politik, SNBRN and Mark Eteson. Crossing over into the private event world DJ Jason Weiss has been able to take his club/bar knowledge and it apply it to any dance floor. No genre is safe when DJ Jason Weiss is spinning.